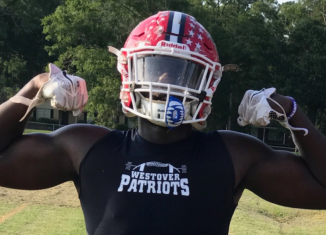 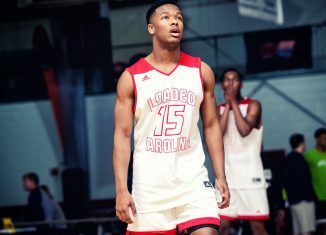 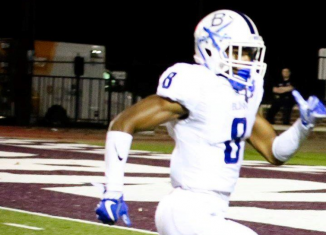 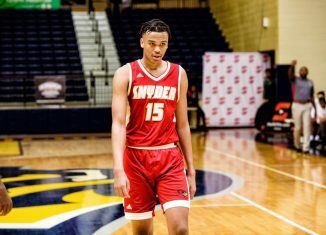 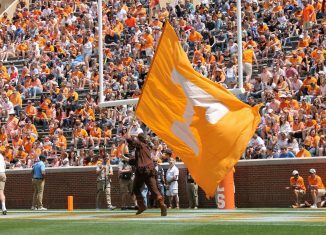 The Vols made the top six for an athletic, speedy outside linebacker in the 2019 class out of Georgia. 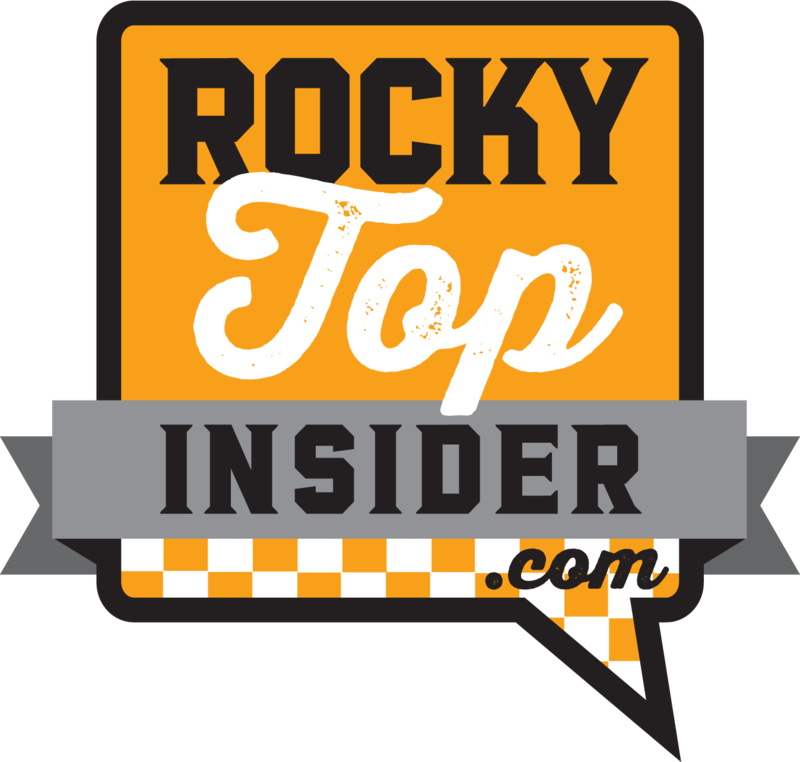 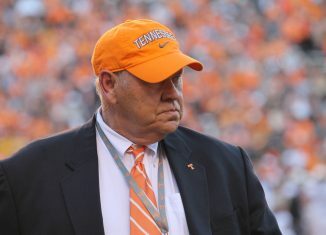 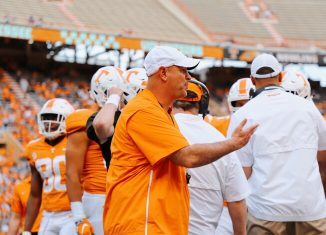 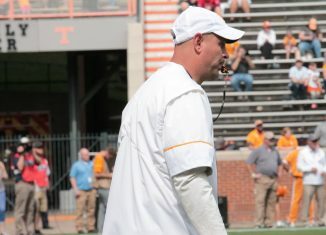 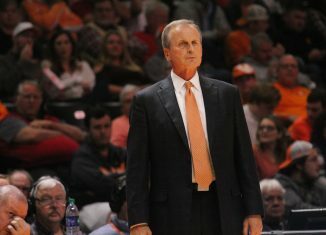 According to a report, Jeremy Pruitt has made another shakeup to Tennessee's staff as he continues to overhaul the football program. 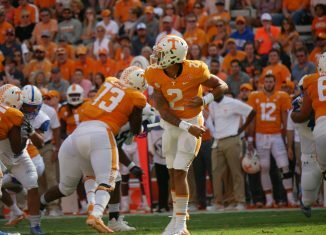 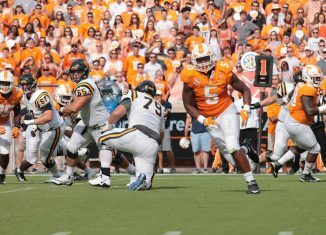 According to Phil Steele's calculations, the Vols aren't returning much production on offense for the second year in a row. 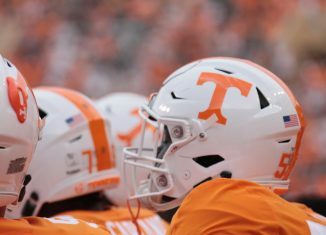 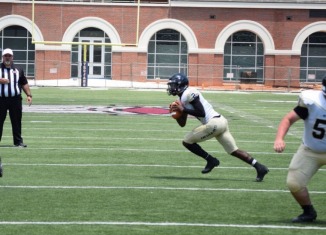 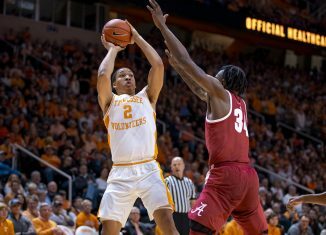 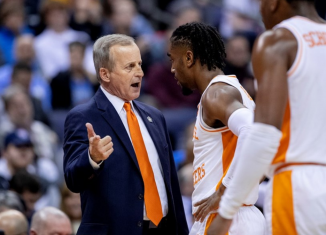 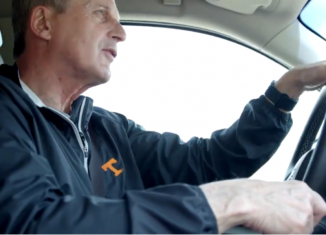 An athletic quarterback with a cannon for an arm down in Alabama in the 2019 class included the Vols as one of his finalists.